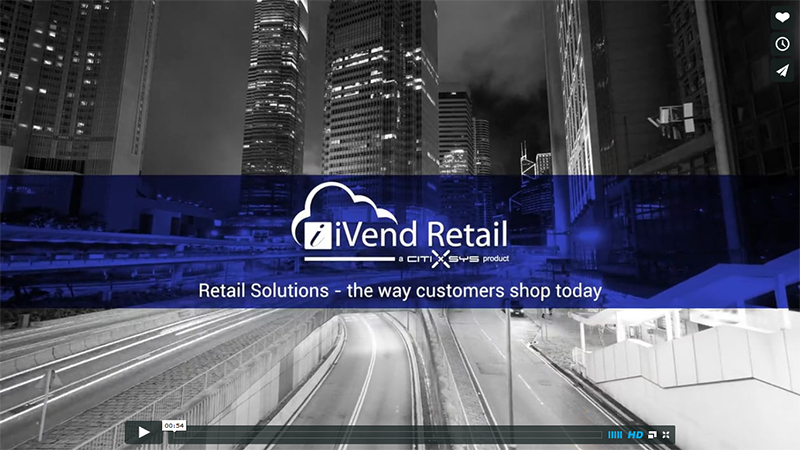 iVend Retail from CitiXsys is an end-to-end omnichannel application suite for Enterprise Retailers, integrating modules such as consumer loyalty, retail analytics and reporting, eCommerce, Mobile POS and Digital Passes. iVend Retail ensures a consistently superior customer experience across all channels through its omnichannel integration. A retailer has the flexibility to run a single stock pool across all sales channels which allows reduction of stock-holding, improving stock turns and saves capital. With emphasis on performance and functionality, iVend Retail on Cloud empowers the Enterprise Retailer like they never imagined. Understand the true meaning of omnichannel operations for a retailer and the advantages it bring, download the copy of ‘Evolving the Customer Experience with Omnichannel’. 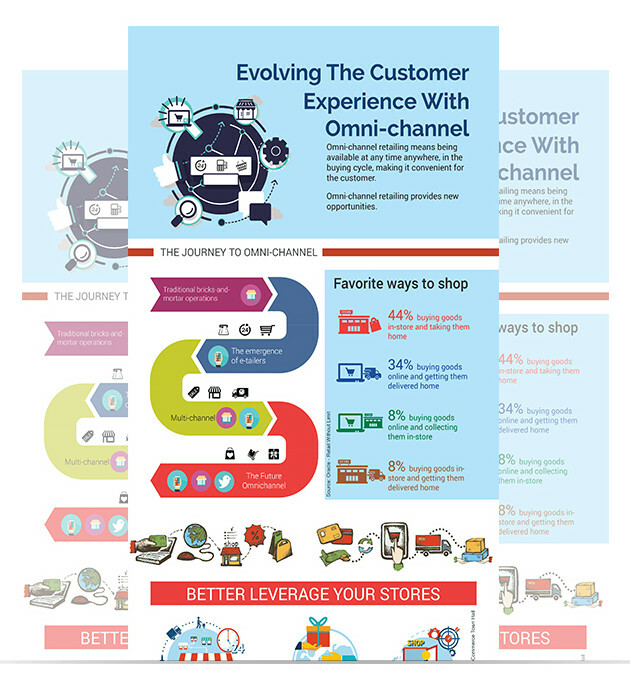 This infographic underlines the store’s journey from brick-and-mortar to complete omnichannel retail, the ways on how a retailer can better interact better with customers and statistics of operational improvement on post implementation. This iVend Retail video chronicles a day in the life of an omnichannel shopper. See how the retailer can enhance the customer experience using an omnichannel suite of retail applications and converts a shopper into a loyal customer.